Barry Diller's IAC/InterActiveCorp launched a hostile bid to buy Angie's List, a move that could combine two of the sites used by consumers to find contractors and other service providers. IAC (IACI) released a letter that it sent to Angie's List Wednesday saying it was disappointed the board was not interested in engaging in negotiations and that it was therefore making its offer public. It offered $512 million in cash, which is about 10% above the company's market value at the close of trading Wednesday before the announcement. Shares climbed as much as 17% in after-hours trading on the news, suggesting that some investors thought the final price could be higher. But the trading price later retreated to near the offer price. Angie's List (ANGI) issued a statement late Wednesday saying it will review and evaluate the offer. Angie's List says it helps more than 3 million consumers nationwide find service providers in 720 categories, ranging from home improvement to health care. IAC is a media and Internet company comprising more than 150 brands, including Ask.com, About.com, Match.com, Vimeo and HomeAdvisor. HomeAdvisor is a rival of Angie's List and the companies would be combined under IAC's proposal. 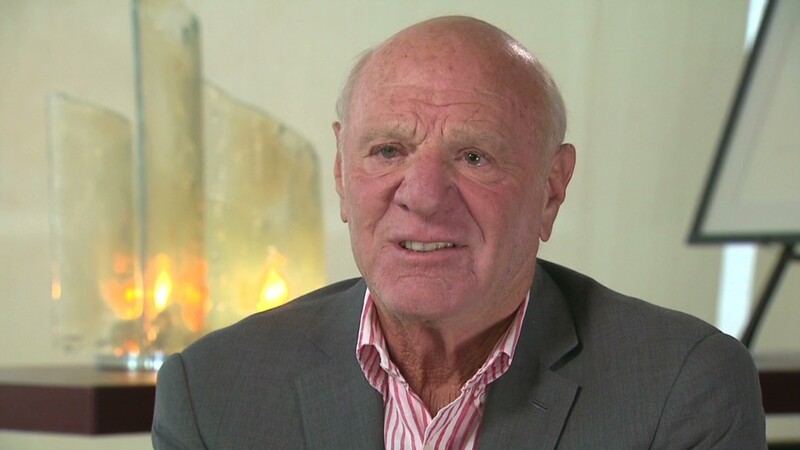 Diller, a former movie studio CEO, is the chairman, founder and largest individual shareholder of IAC.